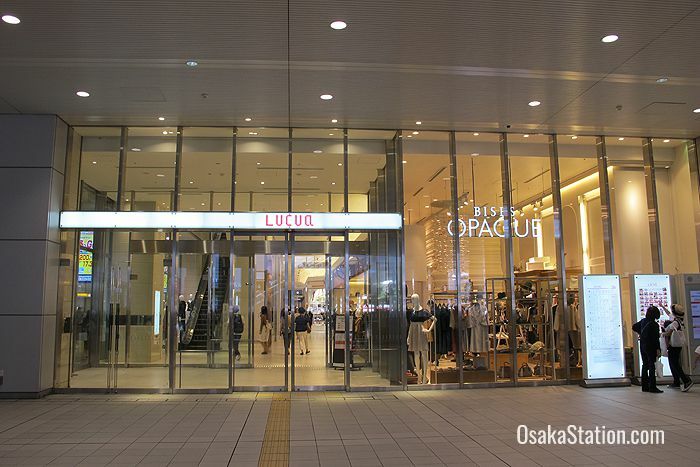 The Lucua and Lucua 1100 department stores occupy Osaka Station City’s North Gate Building with Lucua on the east side of the North Gate and Lucua 1100 on the west. Essentially these two businesses form two wings of one department store. There are walkways between these two wings on the B1, 1st, 2nd, 3rd, 5th and 7th floors and the two stores come together completely in both the B2 basement level Food Hall and on the 10th floor Lucua Dining section. The name Lucua stands for “Lifestyle, Urban, Current, Axis” and the numbers in “Lucua 110” are meant to be pronounced as “ii-re”. This name is taken from the German word “ihre” which means “your”. 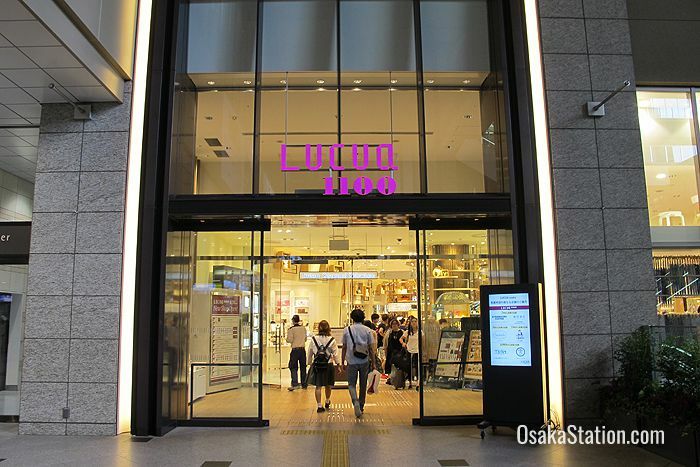 While Lucua is owned and run directly by JR West, the Lucua 1100 store is jointly run by JR West and the Isetan department store company. Previously, the west side of the North Gate Building was occupied by a Mistukoshi Isetan store, but that store was unable to compete with all of the other department stores in Umeda and it struggled to do business. 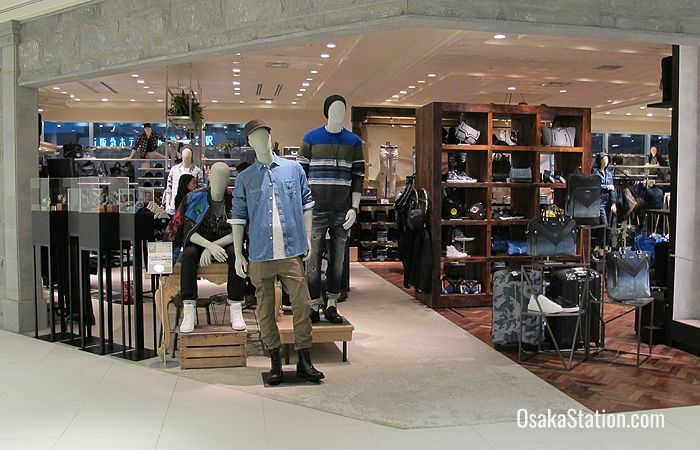 In 2015 the old Mitsukoshi Isetan store was rebranded, renewed and reopened as Lucua 110. You can still find the Isetan brand inside Lucua 1100 however. 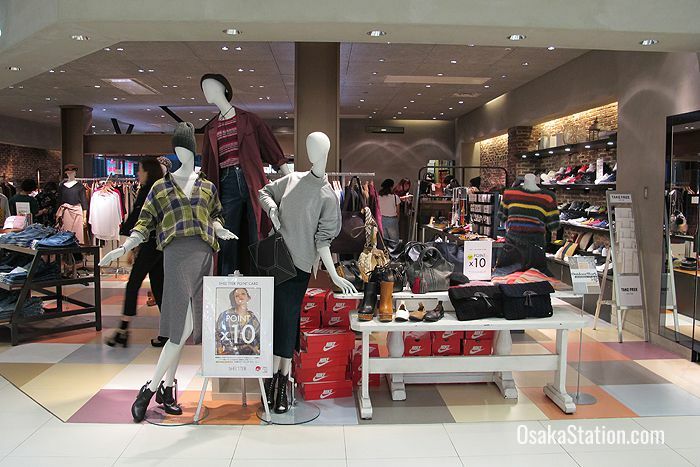 Isetan shoes, bags and accessories are on the B1 basement level, Isetan cosmetics are on the 2nd floor, “Isetan Closet” (ladies’ and men’s wear) is on the 4th floor, and “Isetan Men’s Style” is on the 8th floor. 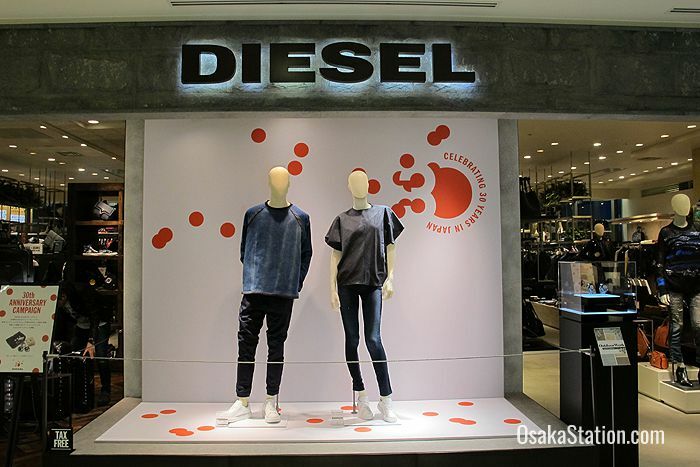 The two Lucua department stores largely sell fashion targeted at younger customers, and especially young couples. For this reason men’s and ladies’ fashion sections are not divided but mixed. In this way couples can enjoy shopping together. Lucua and Lucua 1100 also pride themselves on introducing unique brands to Osaka that you cannot find in other stores. You can find a mix of men’s wear and ladies wear on floors 2 – 7 of Lucua and floors 3 – 6 of Lucua 101. 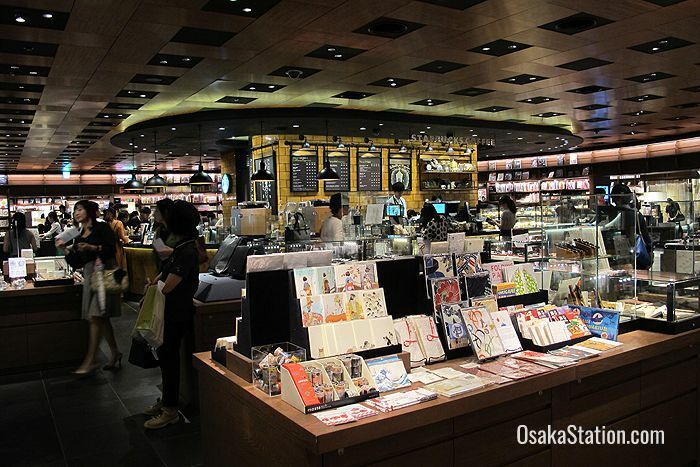 There is a bookshop and stationery store on the 9th floor of Lucua 101 that encircles a café at its center. The bookstore doesn’t have many books in English, but it is still a good spot to take a break from shopping. On the 10th floor of the North Gate Building, there is one connected floor which is totally given over to gourmet dining. 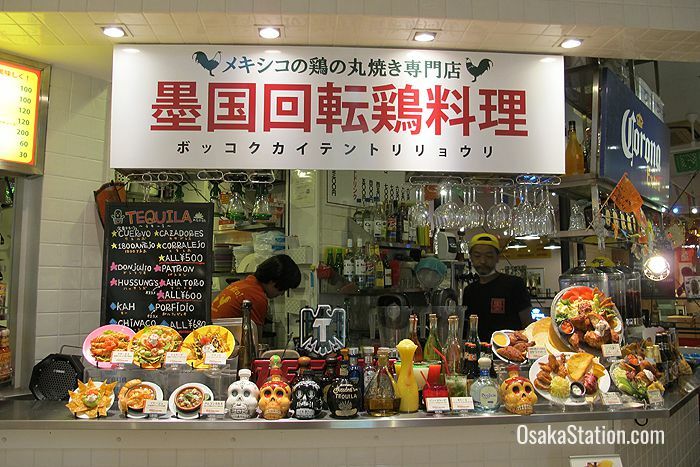 Here you can find Chinese, Spanish, Italian, Korean, and Thai food as well as a good mix of Japanese restaurants selling everything from sushi to grilled Tajima beefsteak. 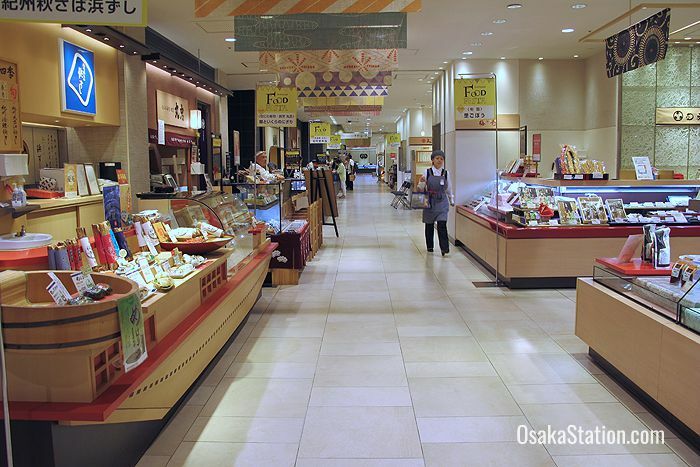 The Isetan Food Hall is in the B2 basement level of the Lucua department stores. 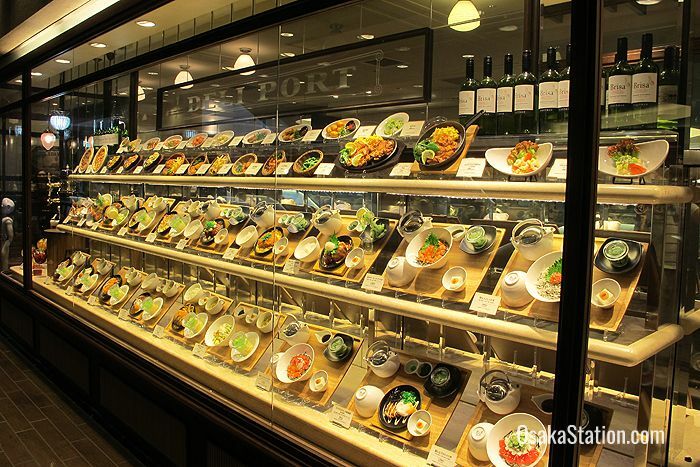 Here you can find, fresh food and groceries, a bakery, pastries and confectionery, and a liquor store selling wines, spirits, sake rice wine, and beer. Also in the B2 basement is the Barchica section which has a number of casual eateries serving ramen noodles, curry, sushi, Spanish food, and Mexican chicken. There are information desks at the 2nd floor of both Lucua and Lucua 110. There is also a general information desk on the B2 basement level. More than 220 stores in Lucua and Lucua 1100 offer duty free shopping for foreign visitors who are not normally resident in Japan. If a store has a Tax-free shop sign, you can claim back your tax as you buy your purchase. 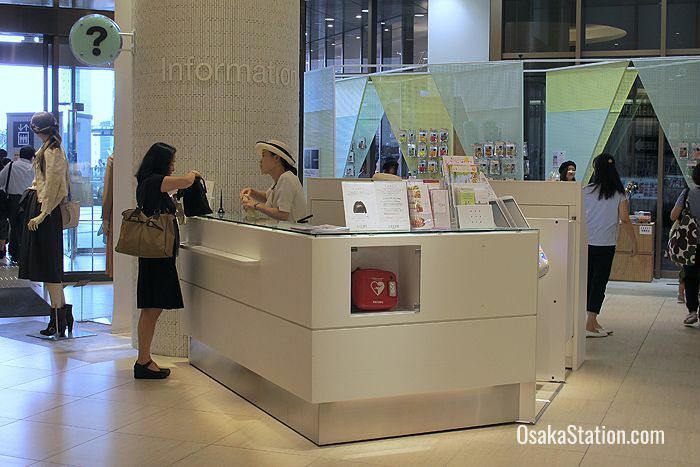 To claim back your tax at the Isetan stores in Lucua 110, you may need to go to the B2 information desk. 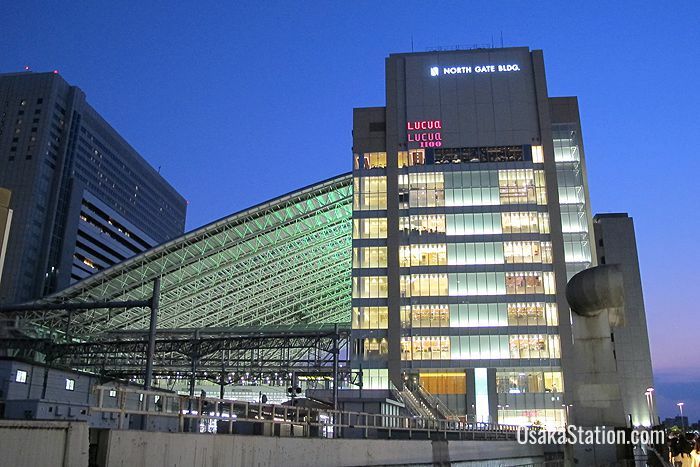 Lucua & Lucua 1100 can be found in the North Gate Building of Osaka Station City.